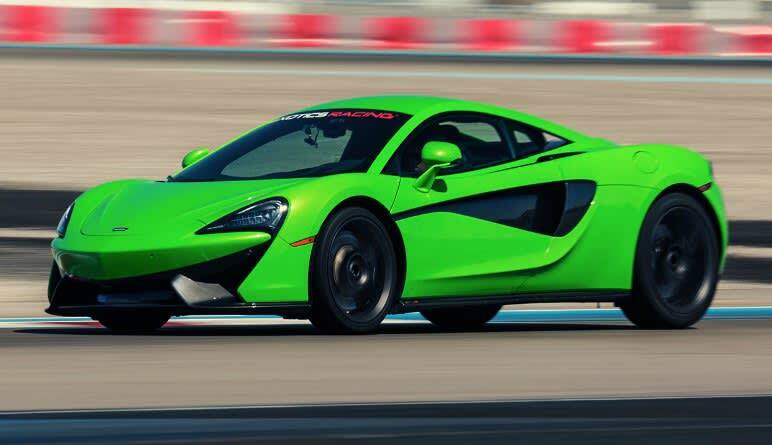 The 2016 McLaren 570S has made its way to Vegas and boy oh boy, are you in for a treat. A state-of-the-art supercar requires a state-of-the-art track! 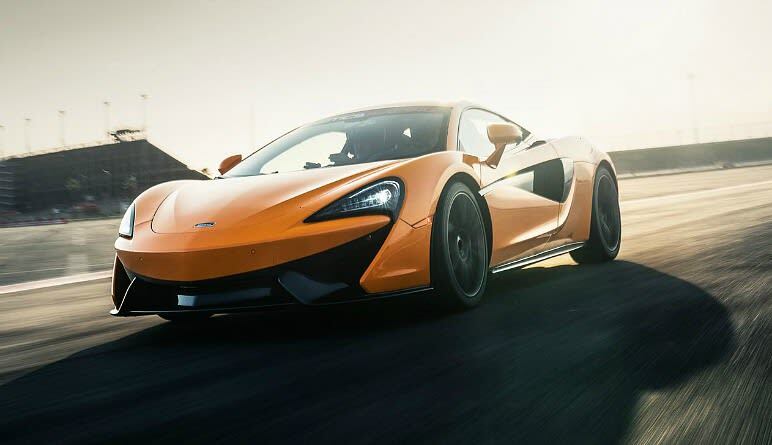 The 2016 McLaren 570S has made its way to Vegas and boy oh boy, are you in for a treat. 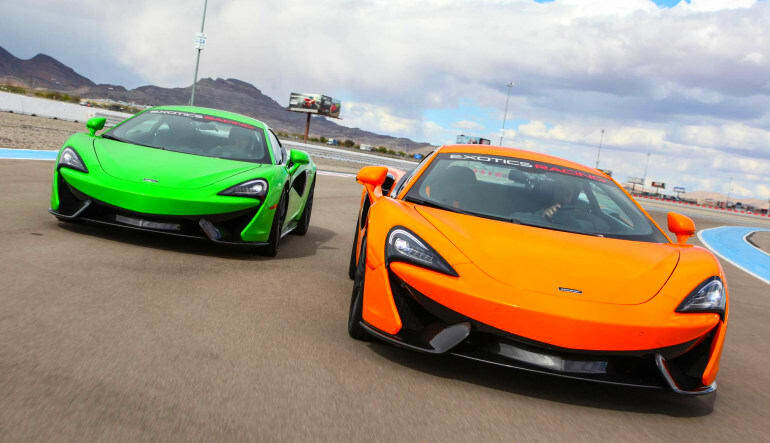 A state-of-the-art supercar requires a state-of-the-art track and this is the only state-of-the-art track in all of Las Vegas! Pickup and drop off included from the Aria Resort and Casino Tour Lobby area! The racecourse has been validated by the track designer for the Indy Car Series. It’s designed specifically for high-performance racecars. There’s no better course to discover what 0-60 in 3.1 seconds feels like! 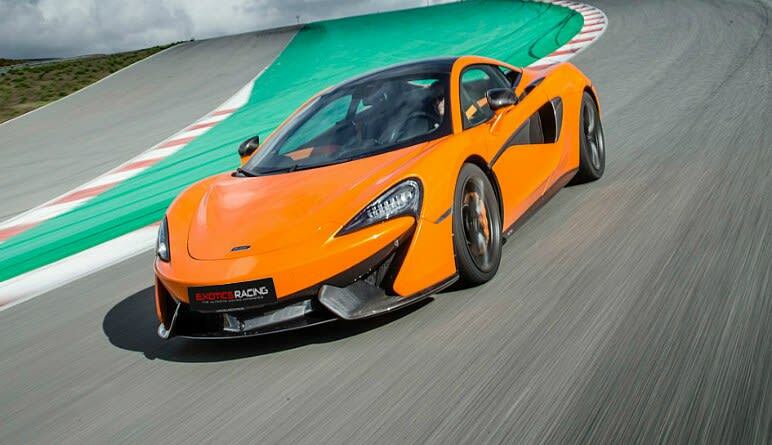 Start off with a class course and learn what’s under the McLaren 570S’s hood. This work of art’s specs include two turbos in a 3.7L V8, 562hp and a top speed of 204mph! Take five laps on a 1.2-mile racecourse featuring an 1,800-foot straightaway and seven turns including one high-speed banked bowl! Get shuttle service from and back to your hotel!